It’s colourful, and it’s boisterous and a whole lot of fun. 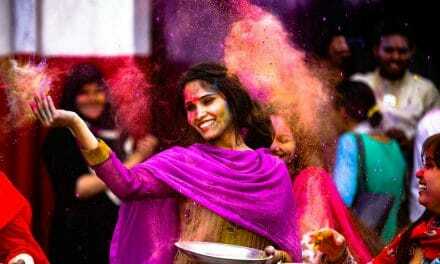 I’m talking about Holi, the festival we all look forward to as soon as the New Year begins. Be it children, the youth or the young at heart, and this is one day that we all let loose and enjoy to the hilt. But how can any celebration be complete without music? 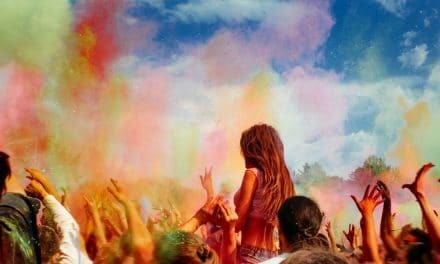 So, get your Holi playlist ready with the most melodious and the craziest Holi songs ever and make your Holi party a super hit. You can even download music or application from before to get ready before the action begins. 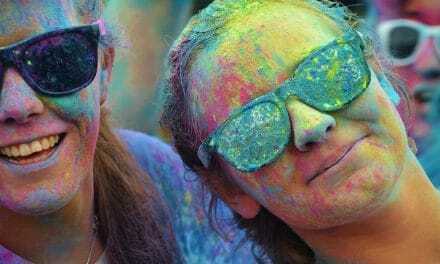 Below list captures the best Bollywood Holi songs from 2017 as well the foot tapping numbers from the past. Some of these Hindi songs will make you go nostalgic irrespective of your age group. This peppy number is a hot favourite when it comes to Holi songs. Not only does it capture the fun element of this colourful festival, but it is also the best song to brighten up the mood of the party instantaneously. Sung by Shalmali Khalgade and Vishal Dadlani, this song was released in 2013 and continues to be super hit till date. Sung by Dev Negi, Neha Kakkar, Monali Thakur and Ikka, this is the latest in a long list of foot-tapping Holi songs. This song was released last year and is a must on your playlist for Holi this year. A remixed version of Chalat Musafir, this song will surely bring a smile to the lips of your parents as well. Composed by Manj Musik and Raftaar and sung by Raftaar and Nindy Kaur, this high energy song is popular with the youngsters. The mix of EDM beats with traditional dhols, create an interesting track. This song is perfect for the young generation, who feel most Holi songs are too old and dated. The song is a little slower than the rest, but the folk element in the song adds to its charm. Sung by Shail Hada this song was released 1913 and continues to be popular during every Holi since then. It’s been years since this song was released, but no Holi party is complete without this song. Sung and composed by Anu Mallik and Sunidhi Chauhan is famous for its catchy lyrics and great beats. Anu Mallik’s unique voice is sure to bring smiles to the faces of everyone around. This song was as big a hit as the movie and continues to be popular even now. Sung by Amitabh Bachchan, Alka Yagnik, Udit Narayan and Sukhwinder Singh this song has a folk touch to it, and this makes it unique. Play this song, and you will find a few of your friends imitating Amitabh Bachchan’s signature dance moves. 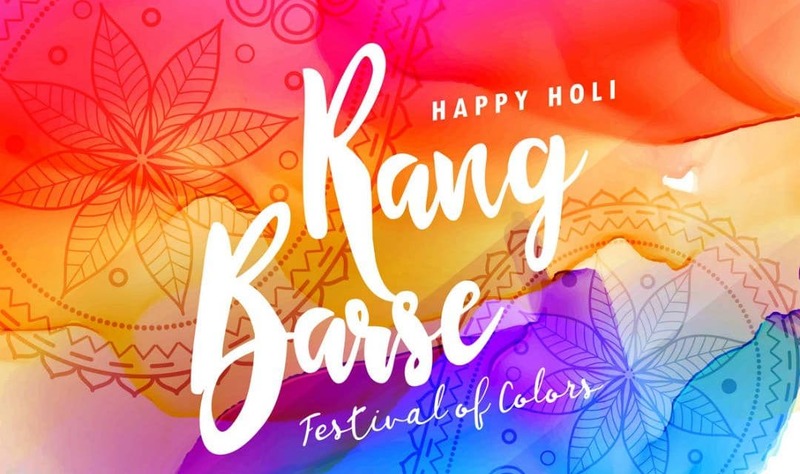 No Holi party is complete without bhang. And if bhang is around can this Holi classic be far behind. Sung by legends like Lata Mangeshkar and Kishore Kumar is song can make even the teetotallers swoon. This song was a big hit when it was released in 1990 and continues to be a popular number during Holi. Sung by Alka Yagnik, Vinod Rathod and Sudesh Bhonsle, Anand Bakshi penned the lyrics of this song. The fabulous use of dhol in the song can give that extra boost of energy to any party. A classic from 1985, this song is apt for any Holi bash. Amit Kumar and Anuradha Paudwal add to the beauty of the lyrics with their melodious voices. This song may be little slower as compared to the others, but it captures the mood of the festival very well. The melodious music and happy lyrics of this song can immediately brighten up the mood of any Holi party. The song starts with Gabbar asking “Holi Kab hai?” and this is sure to get a few laughs from the crowd. The magic created by Kishore Kumar and Lata Mangeshkar cannot be replaced by anything else. Another classic, this song is the perfect representation of the fun and enjoyment that is part of the Holi celebration. Beautifully sung by Kishore Kumar and Lata Mangeshkar, this song is sure to impress all. We have saved the best Bollywood Holi song for the last. No Holi celebration is complete unless you play this song a few times at least. Sung by Amitabh Bachchan in his rich baritone, this song is a classic. Whether you enjoy peppy foot-tapping music or musical tracks of the days gone by are more your style, this list has it all. So, what are you waiting for, get ready with gulaal and water guns and enjoy the festival of colours in style! PreviousWhat does GTG or G2G mean in Texting?